At Rural Stonework and Landscapes Ltd, we have many years of experience building water features. Projects have included ponds of all sizes, cascades, stone troughs and even a Gold-medal-winning stream at the Chelsea Flower Show 2012. 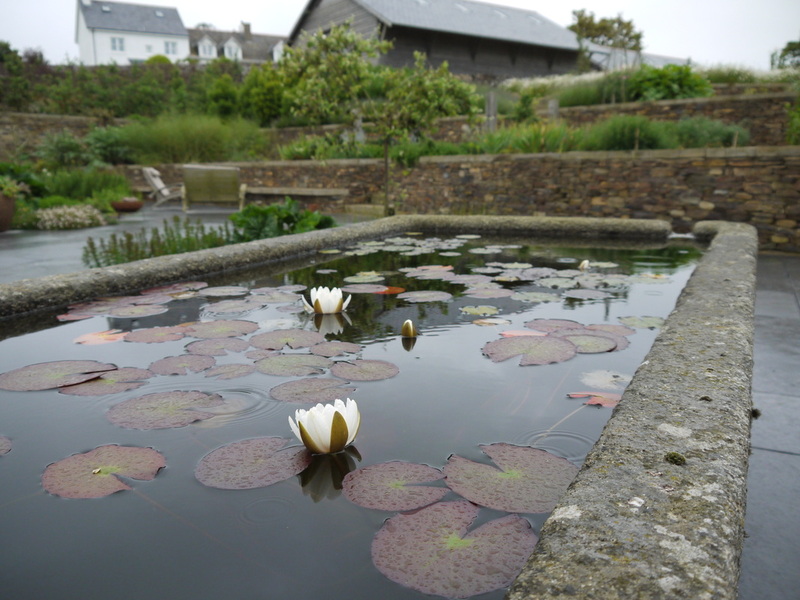 We are experts in building water features and ponds which look natural, and as though they have been there for years. We also enjoy the challenge of working on more adventurous plans, so don't hesitate to contact us to discuss ideas. Although we are based in Gunn, near Barnstaple in North Devon, we also have a base near Exeter, which gives us ideal access to all parts of Devon, including Barnstaple, Bideford, South Molton, Exmoor, Tiverton, Exmouth, Exeter, Crediton, Newton Abbot and the South Hams.